The Indianapolis Colts "Horseshoe Dreams" is a community donation program that allows Colts season ticket members to donate any number of game tickets* to Colts fans who may not otherwise have the opportunity to experience a game. The Indianapolis Colts have partnered with United Way who will distribute our season ticket members' generously donated tickets to charitable organizations throughout the Central Indiana area. Log into My Colts Ticket Account using your Account ID or email address and PIN/password. Click on "Donate to Charity." Check the boxes next to the seats you'd like to donate, then click "Donate" in the upper right corner. Review your selection and click "Continue to donate." Finally, check the box to agree to the terms and click "donate now." There are no fees to donate online. Once you have successfully forwarded your tickets, you will receive a confirmation receipt email from United Way within five (5) business days. * Note: All ticket donations are tax deductible to the extent allowed by law. Please consult your tax advisor to determine the deductibility. A minimum of two (2) tickets is required per donation. What will your game day look like? Use the Colts' Virtual Venue for a preview. You can familiarize yourself with Lucas Oil Stadium, compare two sections at a time, view a 360 degree panorama and more! 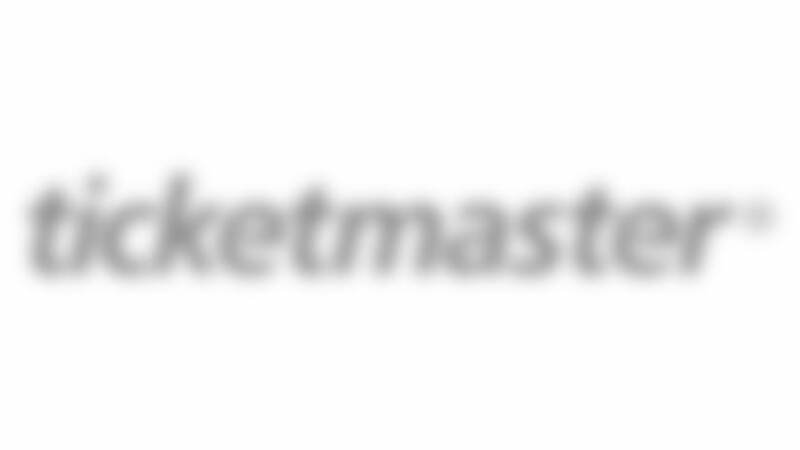 Use the official NFL Ticket Exchange powered by Ticketmaster, and get the peace of mind that your tickets will work on game day.  Colts Transfer Marketplace is the OFFICIAL website where fans can buy and sell Colts seat location rights. Visit http://colts.strmarketplace.com to list your seat location for sale or to view current seat locations for sale.